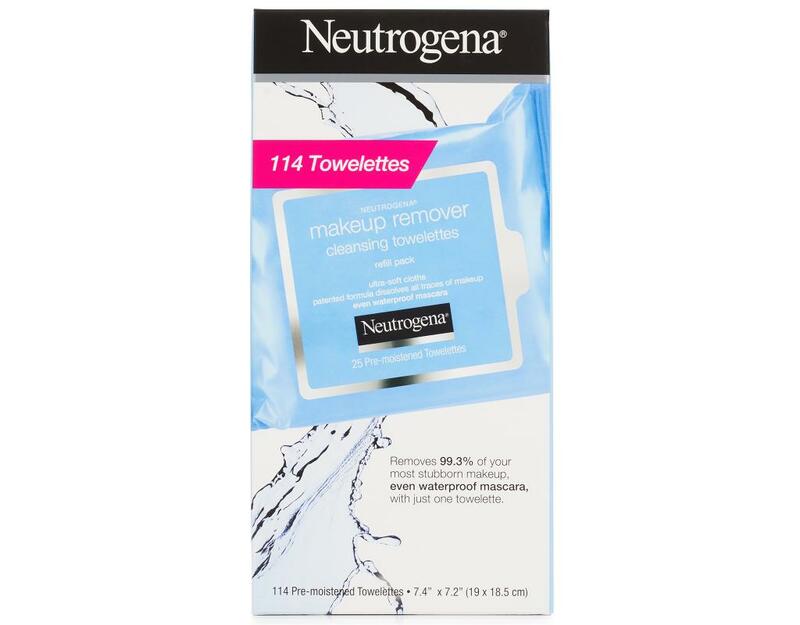 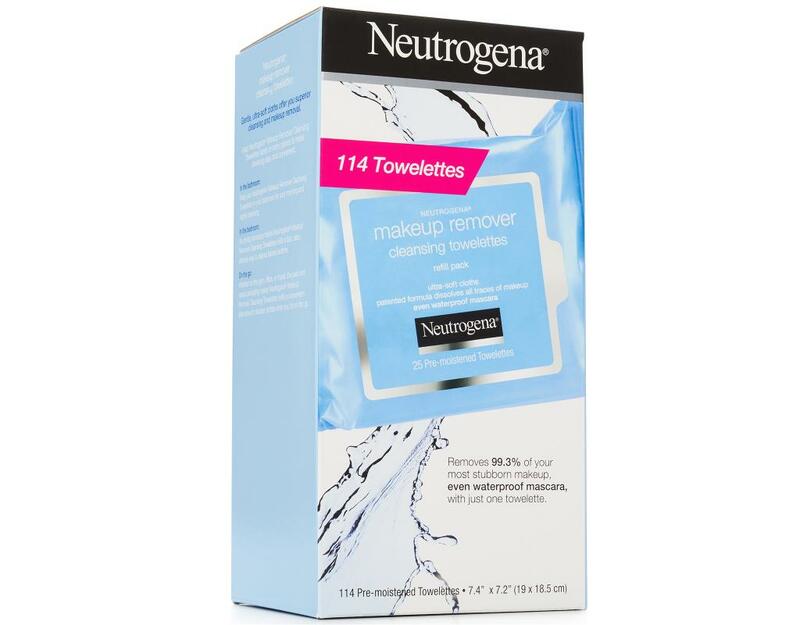 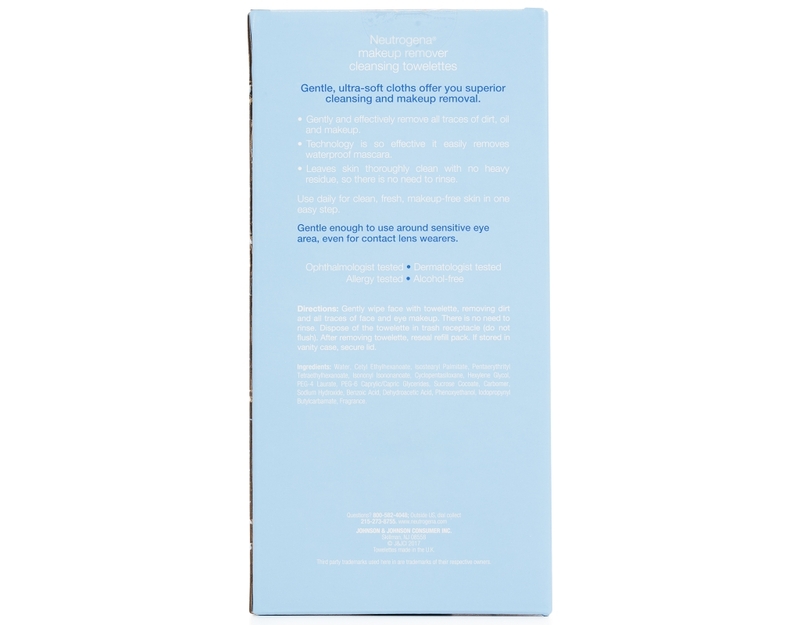 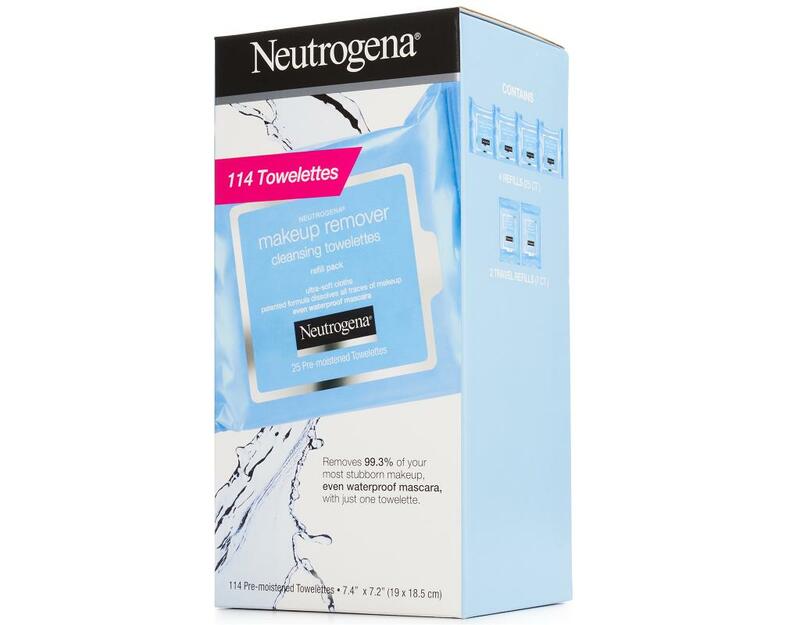 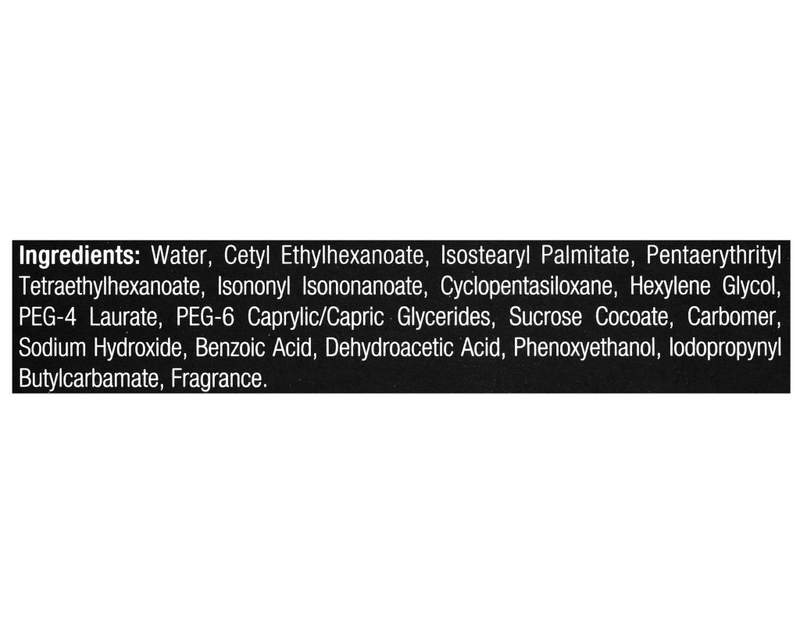 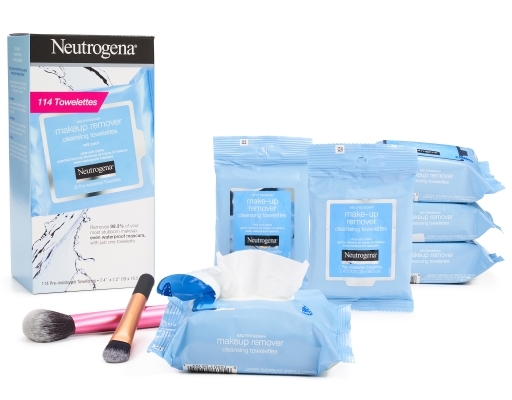 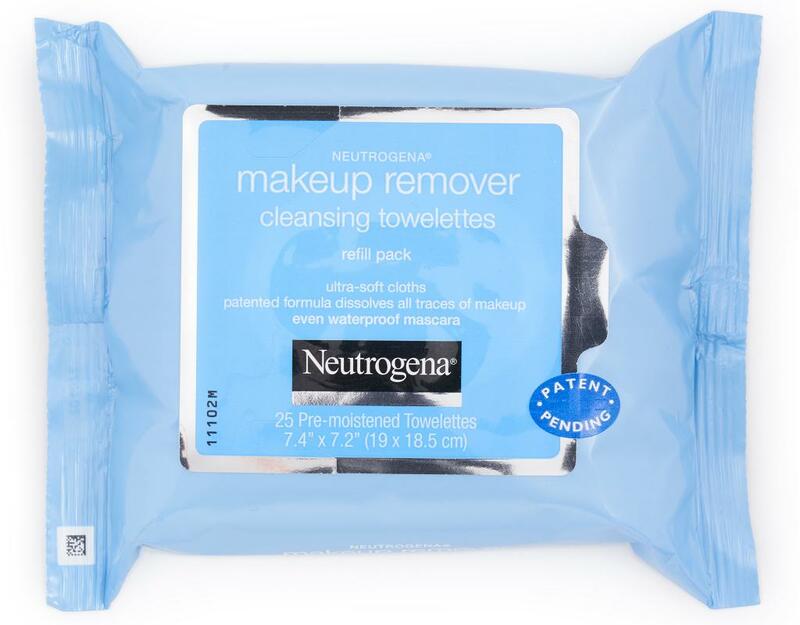 Use Neutrogena Makeup Remover Cleansing Towelettes to keep your pores clean and to prevent collagen breakdown due to the daily build up of free radicals. 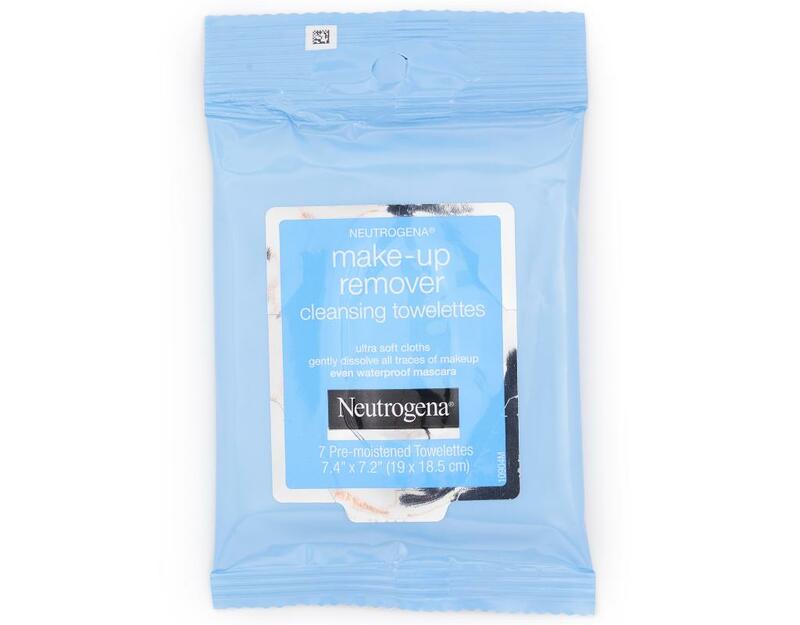 Leaving your makeup on overnight can lead to the development of fine lines and prematurely aged skin. • One easy step with no need to rinse! • Superior cleansing technology easily removes all traces of makeup, dirt and oil!